Part I showcasing WDW Radio Loops from 1994 and 1980. 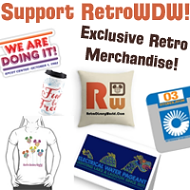 Welcome to Episode 40.5 of the RetroWDW Podcast: “WDW Radio Loops Part I” – We appreciate your support and hope you have been enjoying each and every episode. 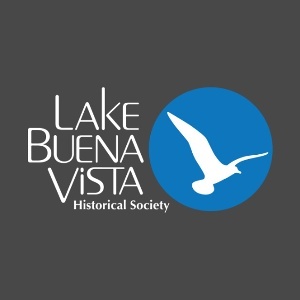 Be sure to check out some of our previous shows. 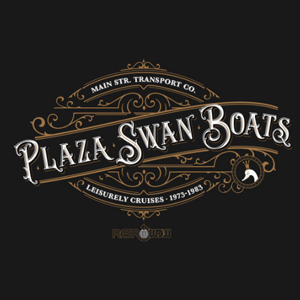 A few episodes back we discussed the WDW Radio loop that played on the interstate highway system in Florida as you approached Walt Disney World. Wayne from Alabama sent us a copy of the 22 minute loop that he recorded while pulled over on the side of the road back in 1994. Many of our listeners wrote in asking “If you have a loop of the WDW Radio station, why didn’t you let us hear it?” We received additional emails as well with links and downloads to more sources of WDW radio loops! Thanks to our listeners we now have ’94, ’95, ’96 and ’97! We’ll share those as well in the future. On you drive this summer take a list as you go back to 1994 along with the welcome and exit AM radio from 1980! 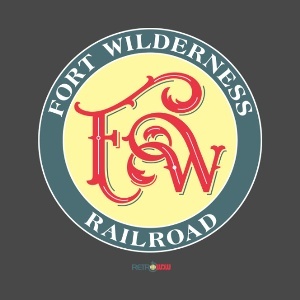 Join us next month as we discuss the Fort Wilderness Railroad in Episode 41!